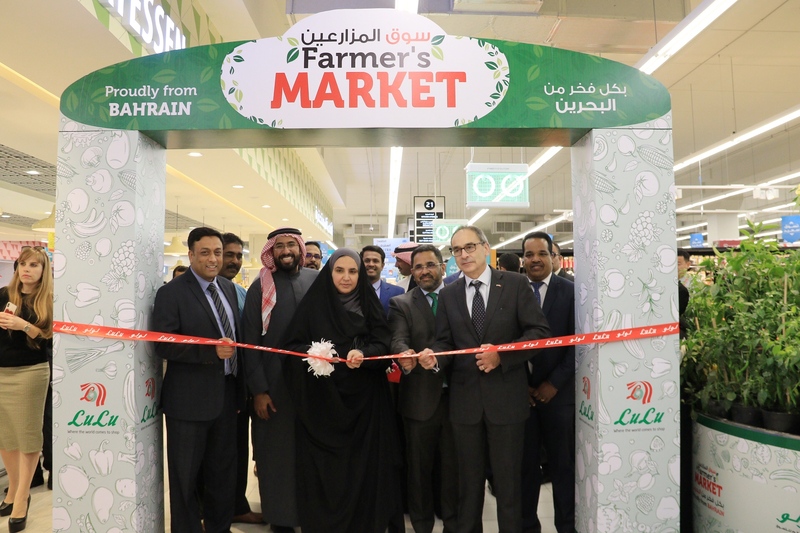 Lulu Hypermarket, Saar, in co-operation with Bahrain Farmers Market, yesterday flagged off the Farmers Market. The market was inaugurated by H.E. 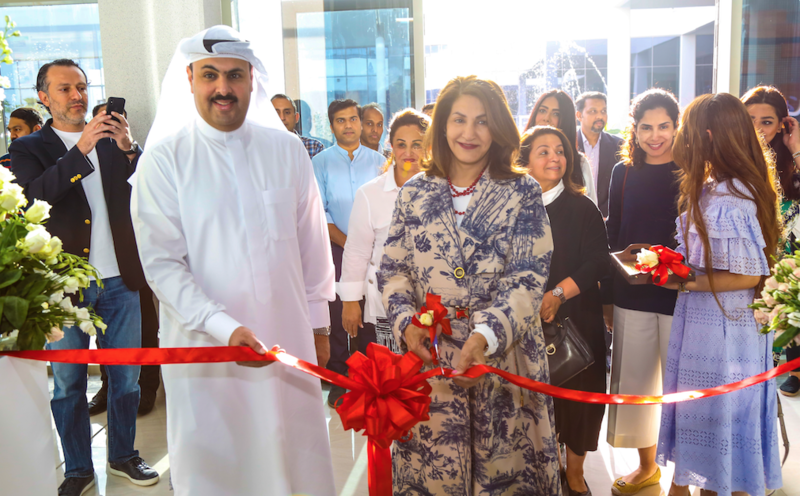 Shaikha Maram bint Isa Khalifa, Secretary- General of the National Initiative for Agricultural Development, Kingdom of Bahrain in the presence of British Ambassador to Bahrain Mr. Simon Martin and Director of plant wealth Directorate Mr. Hussain Jawad Al Laith. 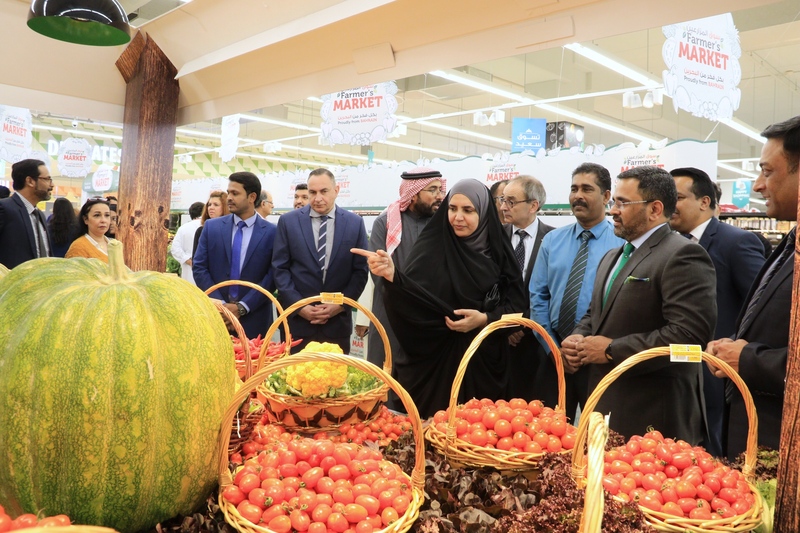 Lulu Hypermarket has always ensured a marketing platform and visibility for local farm produce and the emphasis of this mat will be on locally produced herbs & leaves, plants & pots, fruits and vegetables., Lulu Hypermarket is offering a 50% promotional discount on Bahraini farmers’ produce.